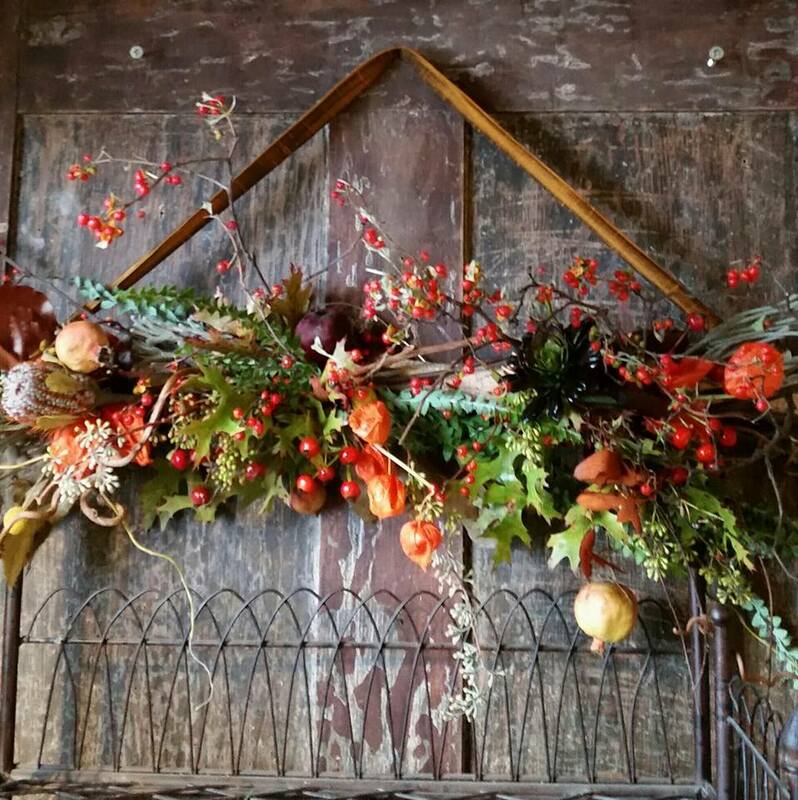 We took some time to sit down with the owner of a local flower shop with quite an incredible story. 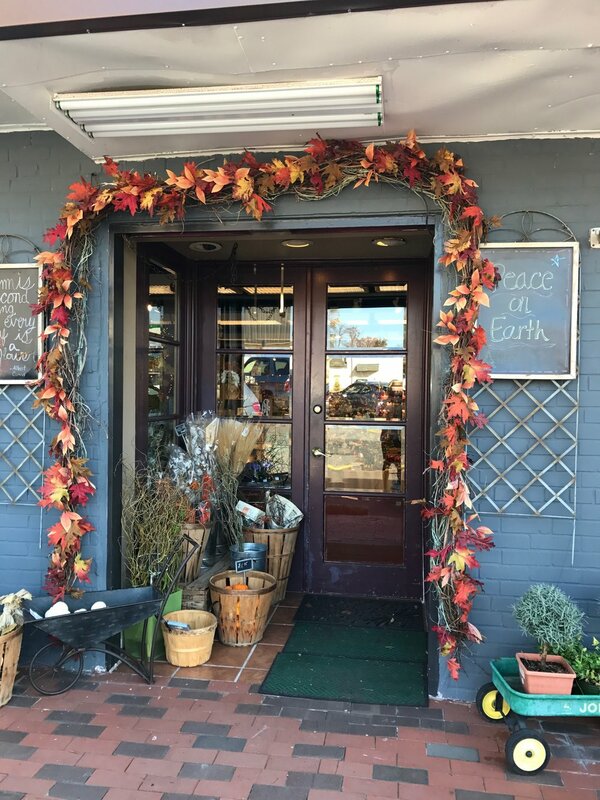 This interview highlights the ins and outs of this little family run flower company in North Arlington. 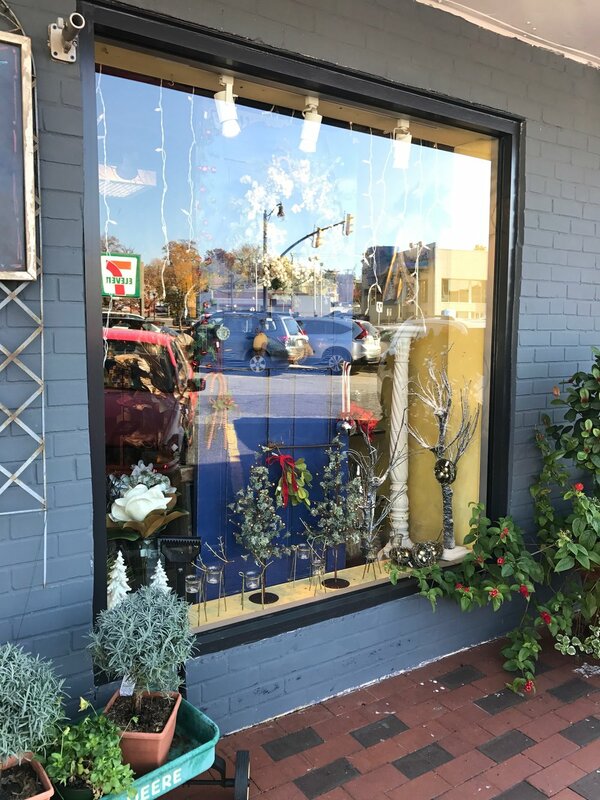 Company Flowers is much more than just flowers, the retail shop holds all kinds of great things, from adorable jewelry to perfect hostess gifts, it’s the perfect stop for a personal touch to any event. So lets get started! 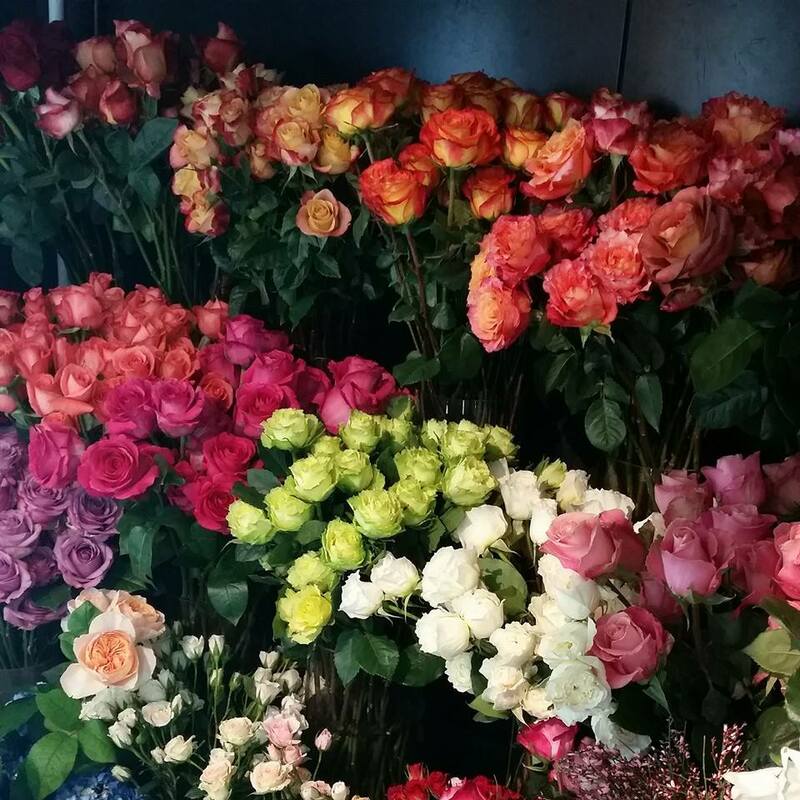 How did Company Flowers get started? Well on my own I had started designing flowers for my church years ago, it was just me and a friend doing it. We got really into weddings for the church and started expanding into creating a business along side a caterer friend. 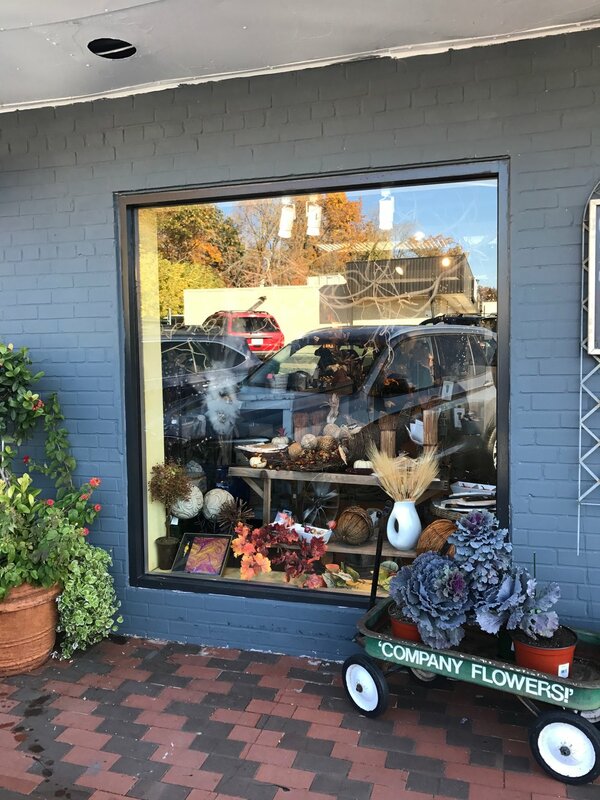 It wasn’t until 1991 that my husband and I bought an old flower shop in Arlington, that’s when the business really started. Then when my daughter graduated from college she came to join us. She’s really in charge of the store, that’s where her heart lies. How do you manage the different aspects of your business? My daughter and my husband mostly do nitty gritty business stuff, they make sure all the paperwork and everything makes sense. 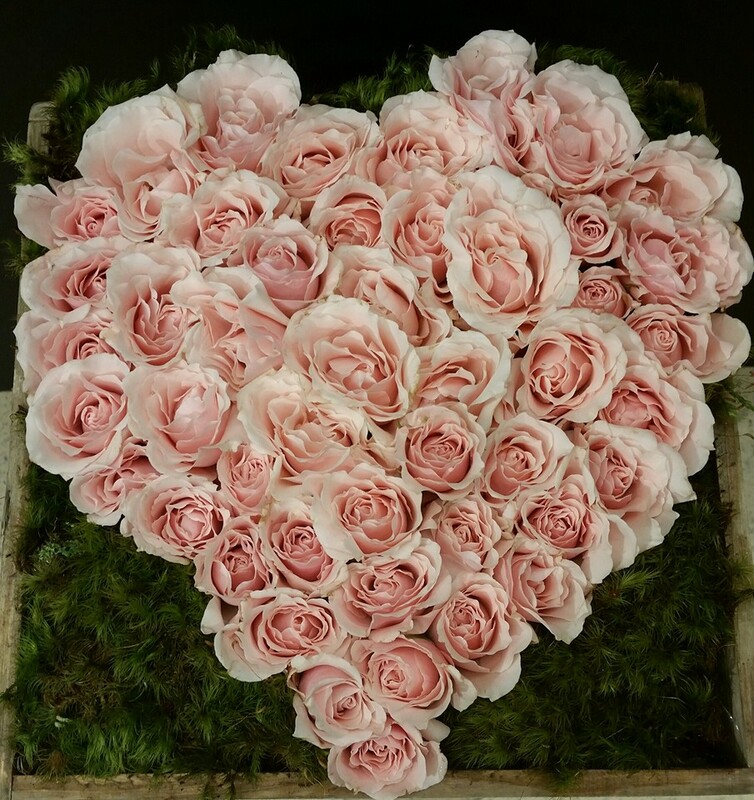 My passion is for the flowers, so its me who works with the clients to design the flower arrangements, its really my passion. My daughter focuses mostly on the store, she is known for our elaborate window displays, she really puts her heart and soul into them. She also loves finding quirky greeting cards to be sold here. She has a family of her own so working the store hours is best for her. But really we do everything together as a family, we work together on designing the flowers, on our store inventory, we work together. What kind of events do you do mostly and what are you favorite aspects of event work? Most of our event work is for local weddings. I love doing weddings, its what got this whole thing started so I love continuing with them. I love sitting down with the bride and learning her vision for the flowers and then making that dream come true for her. Flowers play an important role in weddings so I always take extra care to make sure everything goes according to plan. We do a lot of corsages and boutonnieres for homecoming and prom too, which are fun and easy. 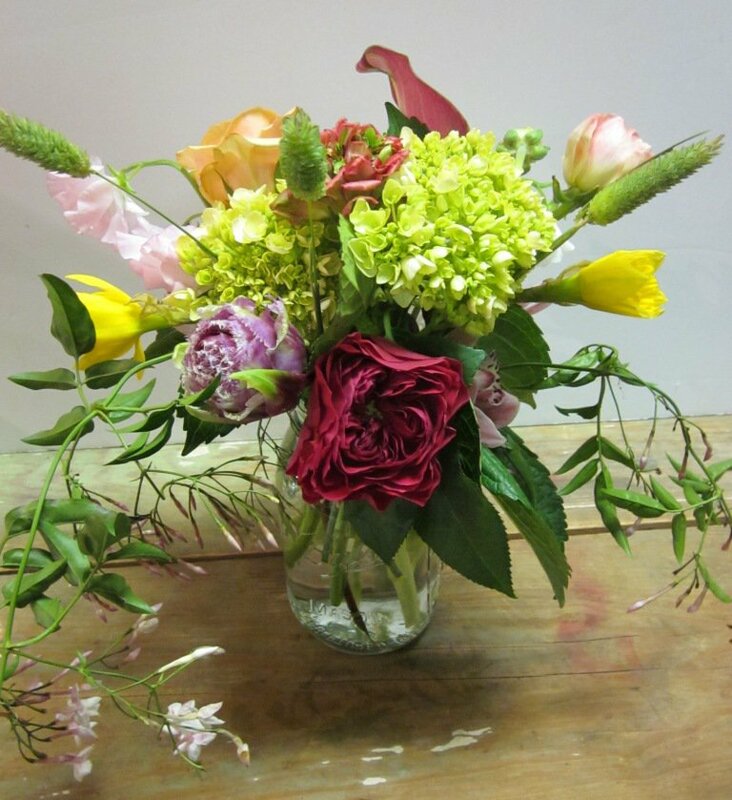 We’re always working on lots of centerpieces for different events, whether its just for a home dinner party or an event for 200, we make it happen. Honestly this interview doesn’t do justice to how amazing this store is, you’ll want to pick up everything in store and place an order for flowers, without even having an event ready. This sweet family run business is sure to make all your dreams come true.